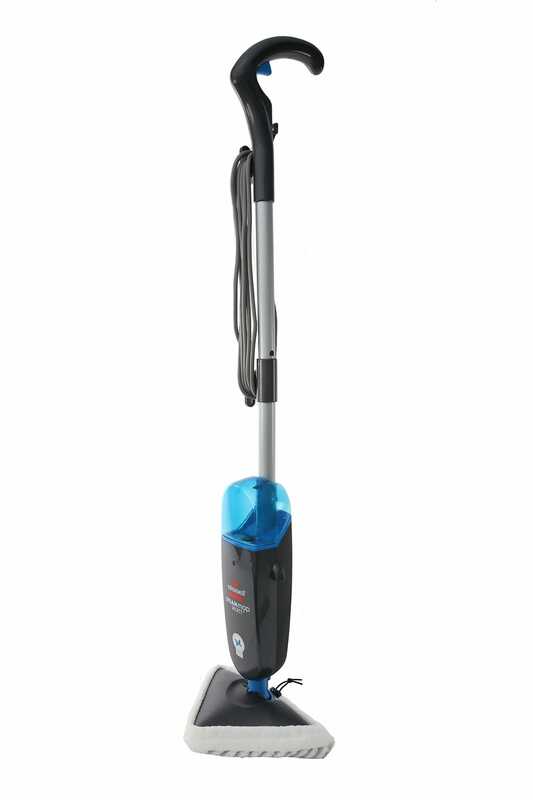 By customers who purchased the Nilfisk Meteor Deluxe Blue Vacuum Cleaner. The person that I dealt with gave good advice & took notice of my comments. I will definitley return. 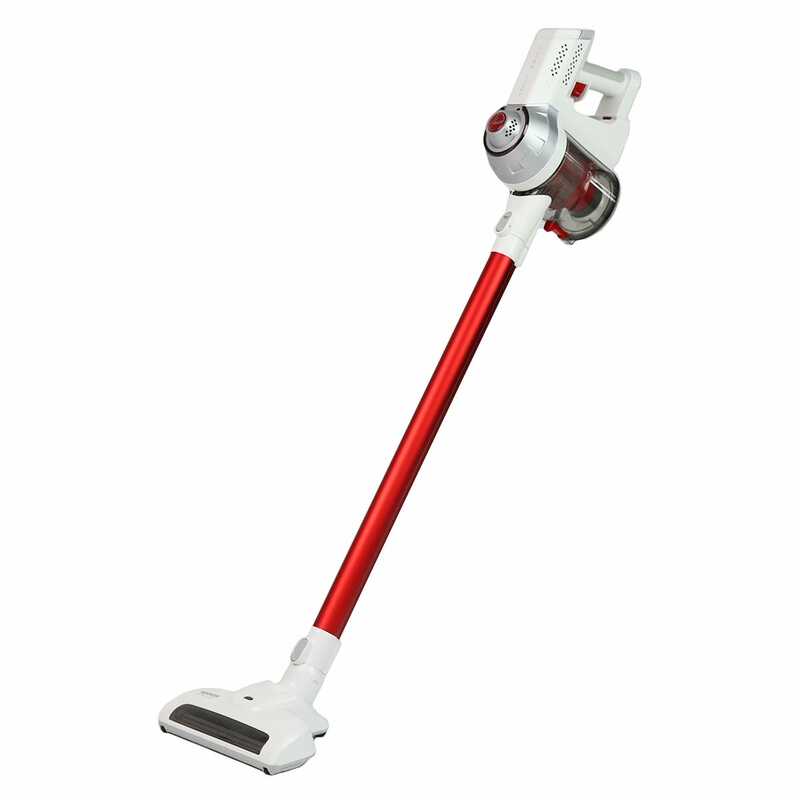 Love it, its the best vaccum cleaner I've ever had. The sales assistant was very helpful and pleasant.